People choose to work remotely for all sorts of reasons. Some feel remote work allows them to achieve a better work/life balance. Others choose remote work as an environmentally-conscious decision. Still others feel that they are more productive away from the stresses of a traditional office environment. 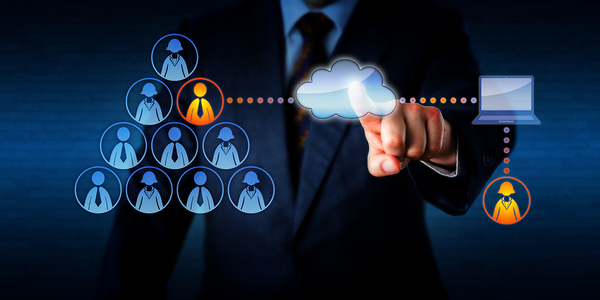 Cloud technology enables companies to tap into global top talent remotely. Could it be, however, that there are those who choose to work remotely because their minimal talent makes them undesirable in more traditional work environments? Before all remote workers rise up in revolt against that last question, it must be said that, for the most part, remote workers are more engaged than their traditional office counterparts, more productive overall, and in many cases, happier and less stressed. So, remote work is obviously a great choice for both remote workers and the companies who hire them. However, the possibility of hiring a remote worker with limited talent does exist. That possibility keeps some companies from pursuing remote workers, even when it would be to their advantage to do so. The reality is that if you are going to hire remote workers, you must do so with caution and due diligence regarding the qualifications of your candidates. While managing remote workers requires a shift in managerial style, the process of hiring a remote worker should include a vetting process similar to that used in your company to hire workers who will be physically present onsite. If you are considering adding remote workers to your project teams, you may be tempted to try the services of freelance websites such as Upwork, Guru, and a host of smaller players in the freelance marketplace. After all, these websites hold out the promise that there is a vast pool of freelance talent simply waiting to be tapped on behalf of your company. Better yet, these websites offer bargain basement prices for work. Sounds great, right? What could possibly go wrong? 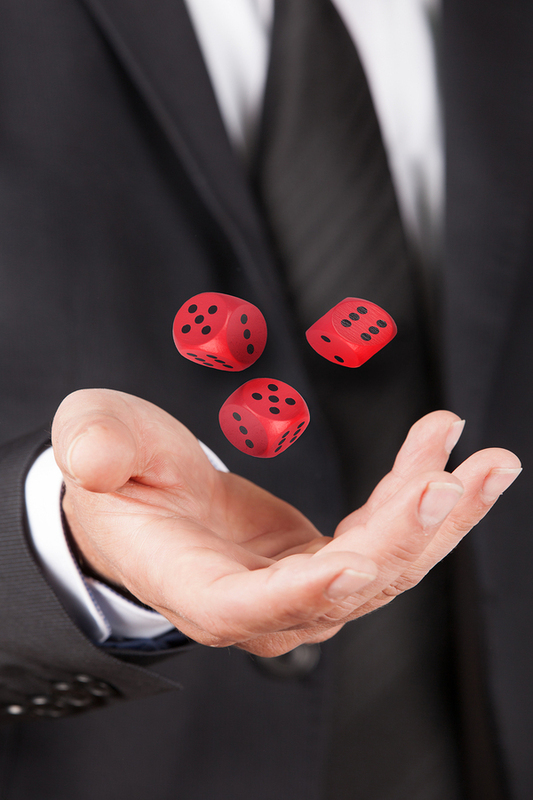 Are you willing to roll the dice regarding the actual qualifications of remote workers? Plenty, as it turns out. Think about it this way. Why would a truly talented worker, a top producer in his or her field of endeavor, accept bargain basement wages? Reasonably speaking, top talent expects decent compensation for work performed. Therefore, if you find freelancers who are willing to work for peanuts, that should be a red flag that something might be amiss. More importantly, however, the larger problem with freelance websites is that anyone, regardless of skill level and qualifications, can set up an account on a freelance website and start communicating with companies offering work. That's right -- literally, anyone. Consider what this situation would look like if it were magically transported to your physical office environment. Would you ever consider opening up your hiring process to any and every person who walked in off the street? Would you ever hire a person based on a few generic forms filled out and handed over to you across a desk? Would your hiring process ever be completed without checking references, reviewing work history, testing skill levels, and so on? If your answer to these questions is a resounding "no", then it is time to reconsider whether you want to trust freelance websites to deliver quality candidates. Just in case you may be thinking that Crossover has an axe to grind on this subject, take a look at the freelance websites mentioned earlier and actually read their terms of service. For instance, consider this portion of the TOS from Upwork: "Upwork makes no representations about, and does not guarantee the quality, safety, or legality of, the Freelancer Services; the truth or accuracy of Freelancer's listings on the Site; the qualifications, background, or identities of Users; the ability of Freelancers to deliver the Freelancer Services; the ability of Clients to pay for the Freelancer Services; or that a Client or Freelancer can or will actually complete a transaction." Is this unusual among freelance sites? Take a look at Guru's disclaimer: "Guru.com is not a party to the dealing, contracting and fulfillment of any Project between an Employer and a Freelancer. Guru.com has no control over and does not guarantee the quality, safety or legality of any services performed or deliverables created, advertised, the truth or accuracy of project listings, the qualifications, background, or abilities of Registered Users, the ability of Freelancers to perform services, the ability of Employers to pay for services, or that an Employer or Freelancer can or will actually complete a Project." What does all of this mean for you? It means simply that what freelance websites fail to do is properly vet the freelancers on the sites. Thus, what freelance websites do not know can hurt you. If that situation sounds untenable to you, you will likely want to steer clear of using freelance websites to find top talent. Does that mean that your hands are tied and that you cannot gain access to a truly global talent pool? Fortunately, the answer to that question is "no". Crossover provides a solution for companies looking to find the top one percent of talent across the globe. How? It is simple, really. Crossover uses a rigorous vetting process to weed out inferior candidates and find the ones that can truly make a valuable contribution to your projects. Crossover's vetting process ensures that candidate qualifications are properly assessed. Crossover's "Rethinking Freelance Websites" states: "The more rigorous the vetting process, the better the quality of the candidates. Cream rises to the top, and workers who are tested in multiple key areas successfully are the people you want on your team." Crossover's vetting process is intensive and comprehensive. It is not a mere aptitude test or casual resume review. 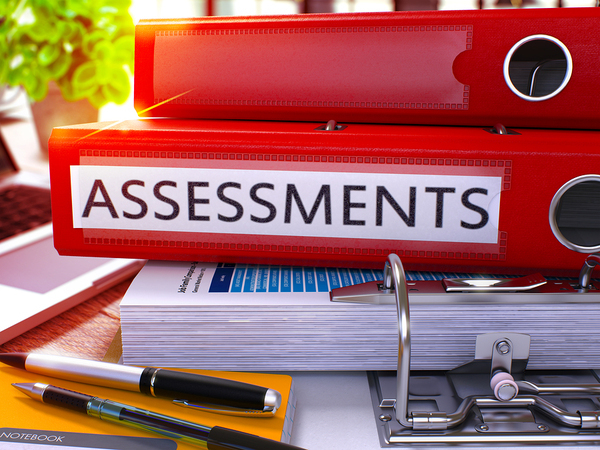 Testing of candidates usually lasts up to three weeks and includes an initial resume screen, fundamentals and problem solving tests, a simulated work scenario trial, an in-depth interview, a pre-hire and background check, and a hiring manager interview. In other words, Crossover has a proven process of finding top talent for companies like yours. Candidates do not merely fill out online forms, represent their skills in any way they choose, and hope to connect with your company. Rather, they go through an intensive vetting process that provides you with additional assurance that the candidates offered by Crossover for your consideration are truly qualified for the positions you need filled. Are you ready to tap into global top talent for your project? Contact us today to connect with the best remote workers to be found worldwide.